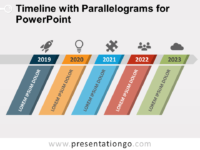 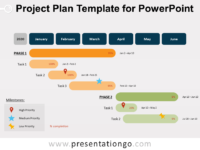 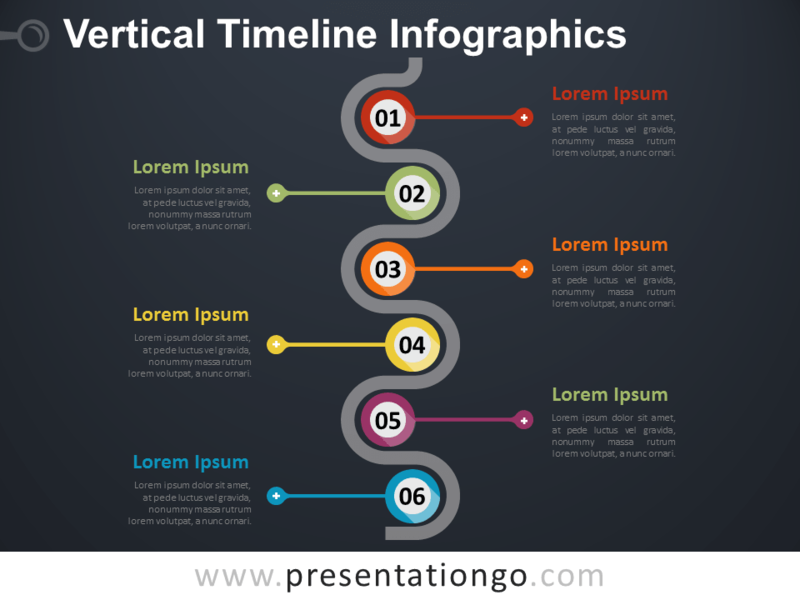 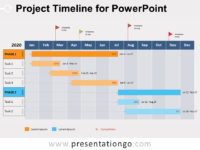 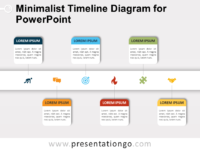 Free vertical timeline infographics for PowerPoint. 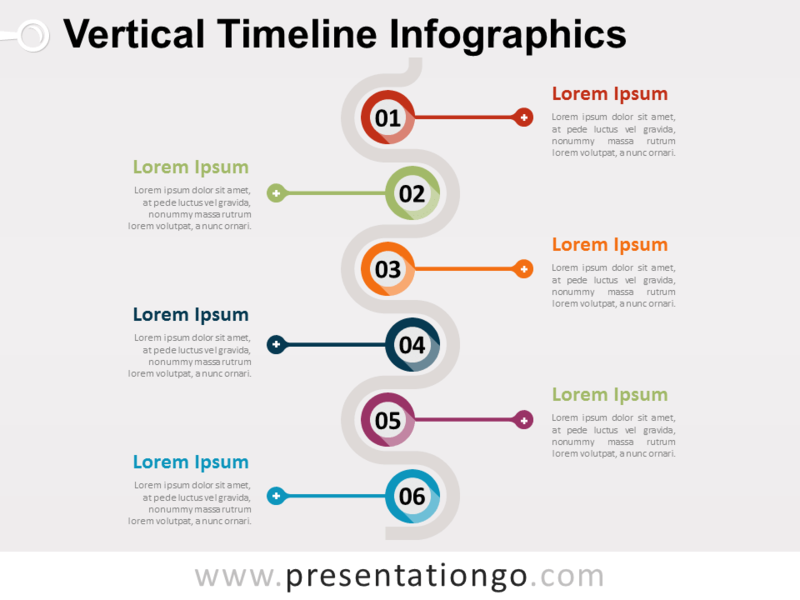 Gray wavy timeline with 6 colored steps. 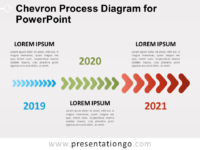 Editable graphics with text placeholder.